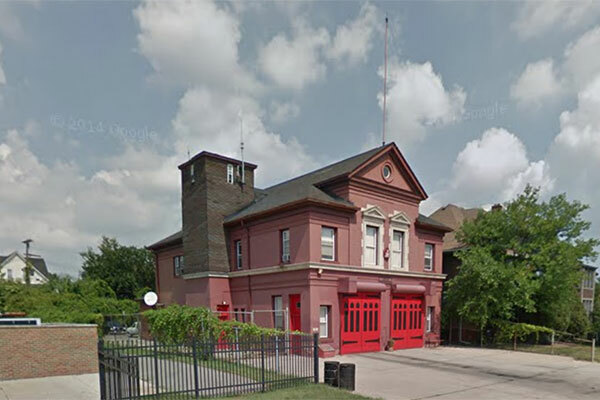 Notes: Ladder 11 organized 1906, relocated to E24-1 in 1982. Operational Period: 1906 to 1982. 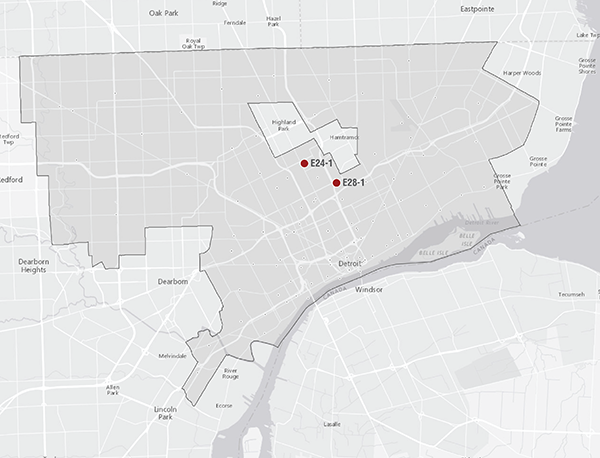 Description: Twelve members of the Detroit Fire Department’s Ladder Company No. 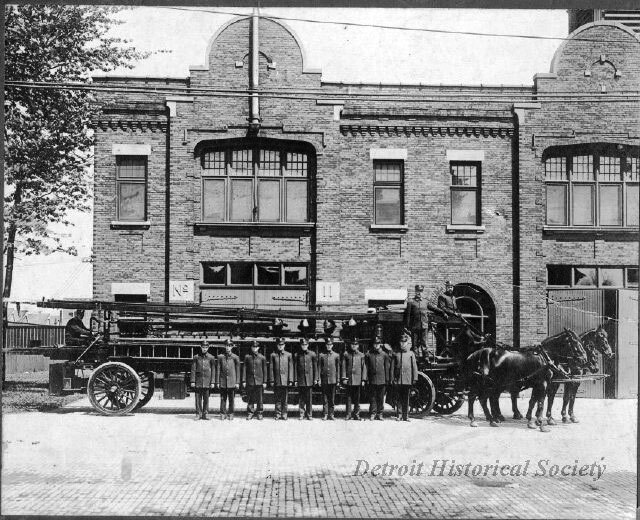 11 posed with their horse-drawn ladder apparatus in front of their fire station on the north side of Milwaukee Street, west of Riopelle Street. Notes: Ladder 11 disbanded 1992. Operational Period: 1982 to 1992.